USE CODE "COCOA10" FOR $$ OFF! 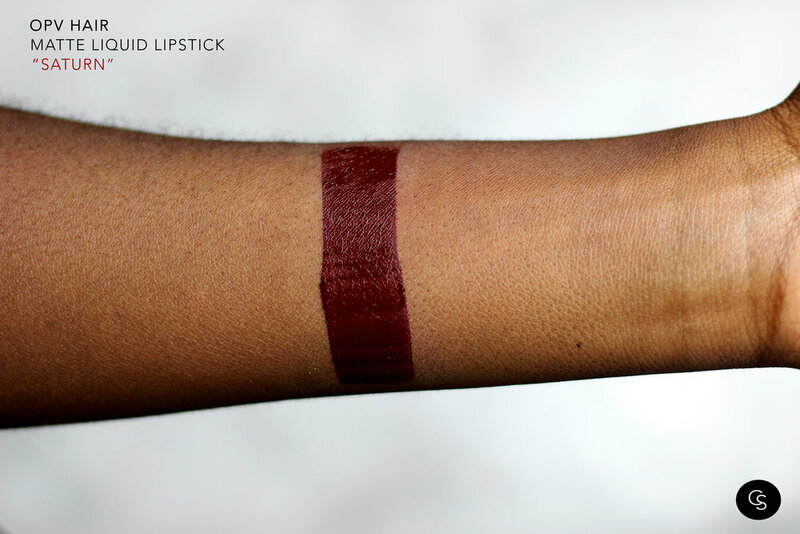 Saturn is a gorgeous red wine colored liquid lipstick with hints of purple. It applies smoothly, dries quickly, and is completely kiss proof!